The sports utility vehicle (SUV) is the older of the two, as the first models date back to the 1960s. However, it was not until the late 1990s that the term was commonly used to refer to a true category of passenger vehicles. The term “crossover” can be translated into French as “mélange” or “croissant “. If crossover shapes are found in the 1970s, the term first appeared in the late 1980s and was actually used as a category of vehicle in its own right in the late 1990s. The two categories are relatively similar since they both have 4×4 characteristics. However, the SUV is defined as a combination of the 4×4 and the MPV, while the crossover is a cross between the 4×4 and the sedan. These two categories have been very successful since the mid-2000s. They have largely eclipsed the traditional minivan and station wagon as a family car, but they have also encroached on the sedan segment. The used car market includes many SUVs and crossovers. What are the preferred models? We answer by offering you our selection of the 5 best used SUV and crossovers. The Peugeot 2008 is a crossover based on the 208. It is relatively compact compared to other crossovers, making it easier to drive in the city. Moreover, car seats of this model are more comfortable than other models. 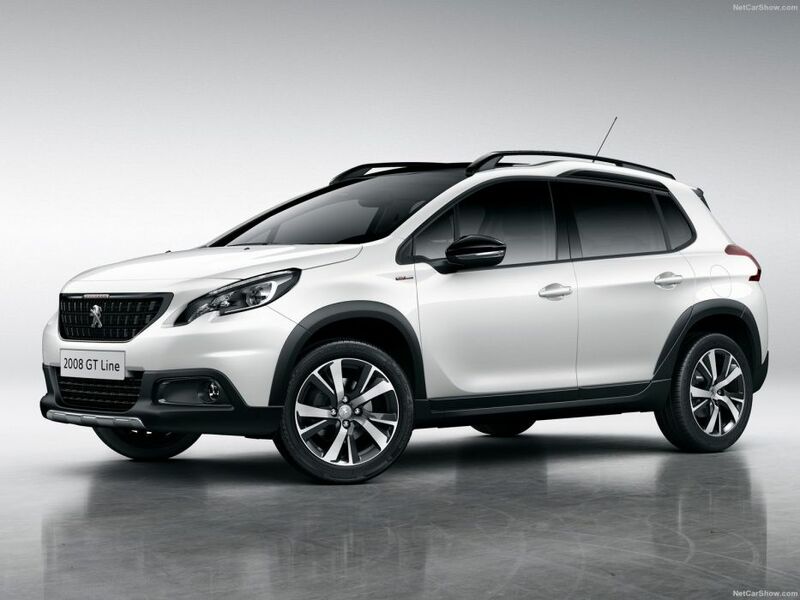 The used Peugeot 2008 crossover is a huge success. Most users are very satisfied with it. In addition, already as new this crossover takes advantage of a very interesting price, in the second-hand market it becomes a very good deal. Note that it benefits from a pleasant design symbol of the brand’s renewal in recent years. In terms of its dimensions, the Peugeot 2008 measures 415.9 cm L x 173.9 cm L x 155.6 cm H for a 350-liter trunk that can reach 1194 liters when the back seat is folded. The Mercedes Class GLC is an SUV inspired by the C Class. As usual, the famous German brand offers us a high-end vehicle that will interest those with a relatively high budget, even second-hand. We find the precise finishing of Mercedes, complete equipment, and one of the best reliability on the market. 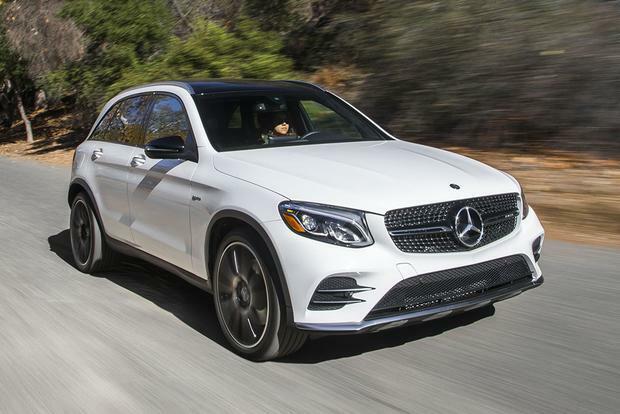 In fact, the Mercedes Class GLC has been named the most reliable SUV by Automobile Magazine. 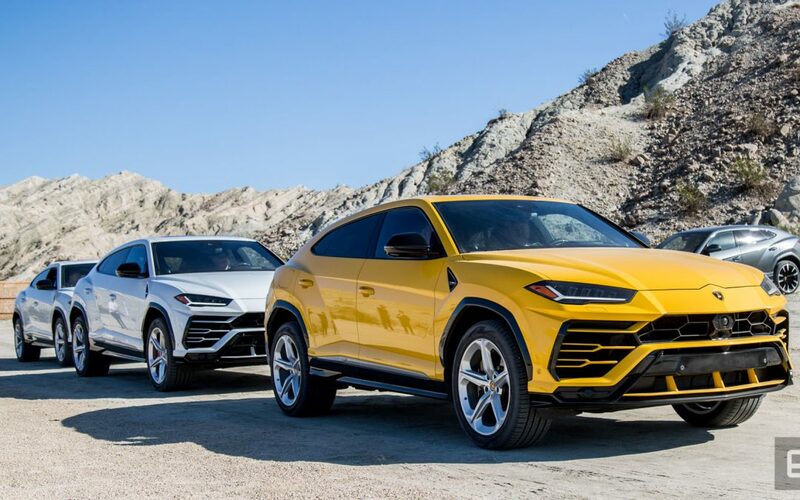 In short, it was inconceivable to propose a selection of the 5 best SUVs and crossovers on the market without evoking this model. It is a rather voluminous SUV measuring 444.9 cm L x 205.8 cm L x 160.7 mm H with a trunk of 472 liters and up to 1478 liters when the back seat is folded. 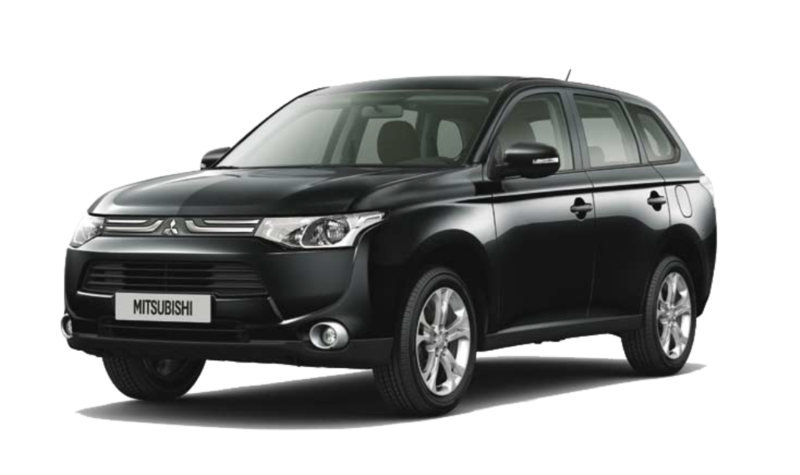 The Mitsubishi ASX is an Outlander-inspired SUV that can also be found at Citroën and Peugeot as C4 Aircross and 4008. The Mitsubishi ASX offers a choice between a 4×4 transmission and a traction type transmission, which offers a very comfortable ride for all profiles. Although it is quite compact, this crossover offers a higher driving position than the average of other crossovers. Reliability is also high and the design is relatively simple and refined, although some will probably prefer the Peugeot or Citroën versions. On the dimensions side, the Mitsubishi ASX measures 436.5 cm L x 177-181 cm L x 164 cm H and offers a trunk of 419 liters and can reach 1169 liters when the back seat is folded. 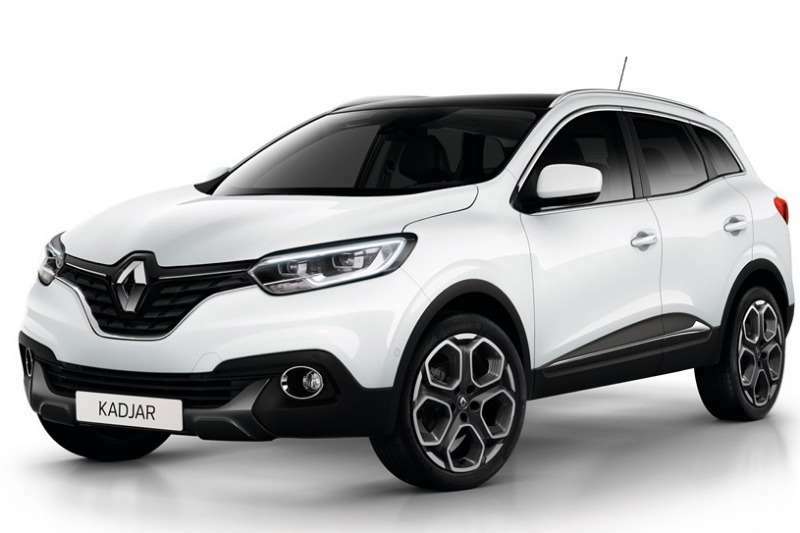 The Renault Kadjar is a compact SUV inspired by Nissan’s Qashqai. In 2016, the Kadjar was the best-selling new SUV in France. You have to say, this SUV has something to seduce us with. Its design differs from other models in this sector thanks in part to the rather successful front grille. In addition, it is a reliable, well-designed and comfortable vehicle. Its price remains reasonable and in the second-hand market, it is undoubtedly one of the best deals. Its dimensions are quite respectable for a compact SUV since it measures 444.9 cm L x 205.8 cm L x 160.7 cm Hand has a chest of 472 liters that can be extended up to 1478 liters once the back seat is folded. The Honda CRV is a first-generation SUV that was released in 1996. Today we are in the fifth generation launched in 2015 and it can be said that the design has greatly progressed from the fourth generation. In other words, you don’t need to target a vehicle before this fourth generation, because you’ll find much better elsewhere. 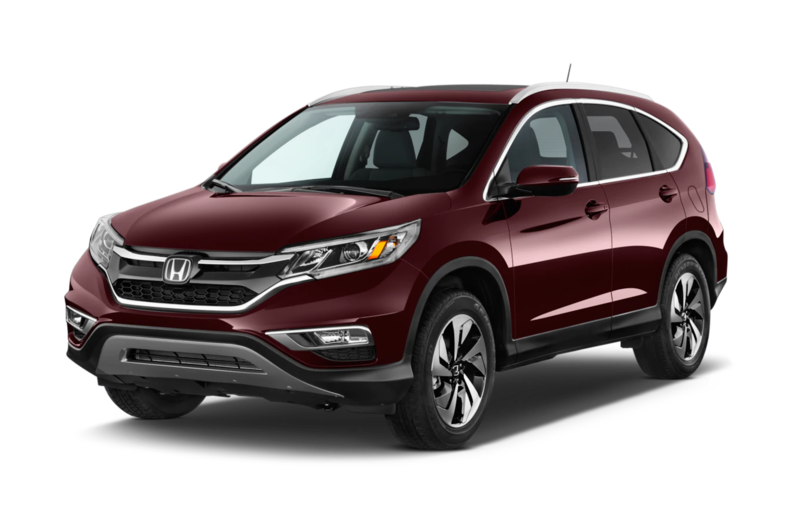 The Honda CRV is characterized by low fuel consumption (5.2 L per 100), but also by pleasant driving, comfort, and reliability. The Honda CRV measures 460.5 cm L x 182 cm L x 168.5 cm H for a trunk volume of 589 liters which increases to 1627 liters when the seat is folded. Note that this bench seat folds down very easily with a joystick.